Calling All Mouseketeers! This holiday, pack the sleigh, hitch up the reindeer and celebrate the season with Mickey and all his friends in a fun-filled adventure. 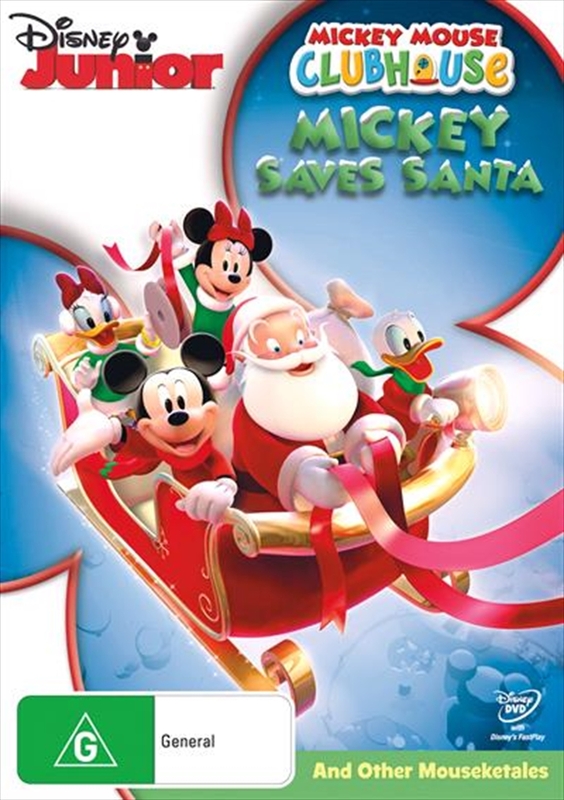 When Santa's sleigh breaks down at the top of Mistletoe Mountain, Mickey and Donald race to his rescue. The gang plays a game of hide-and- seek with the world's greatest hider ? Donald Duck! And Goofy needs help returning a lost baby bird to its mother in the forest. Be a part of three hilarious stories about helping others, and discover that the greatest gift of all is good friends. Open the door to Mickey's Clubhouse, and unwrap some holiday fun for the entire family!